Cloud computing services have developed and flourished more in the past 5 years than ever before. And that trend doesn’t seem to be stopping now. The growth is still exponential and the forecast is nothing else but pretty flowers and roses. If you’re in university not knowing what to go with for your masters, this is definitely one of the prominent choices. 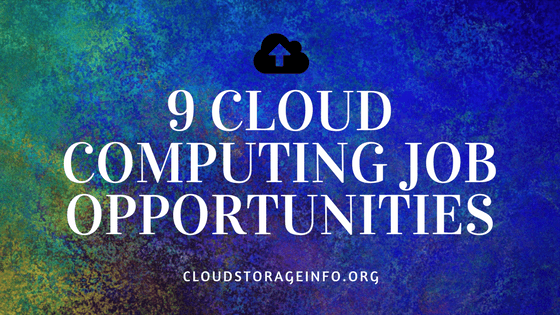 Cloud computing is often referred to “The Cloud”, a technology that has been on the market for a while and is rapidly growing and expanding across the internet, being used by private users, small businesses and big corporations. The Digital Rights Management Definition is very simple in principle. 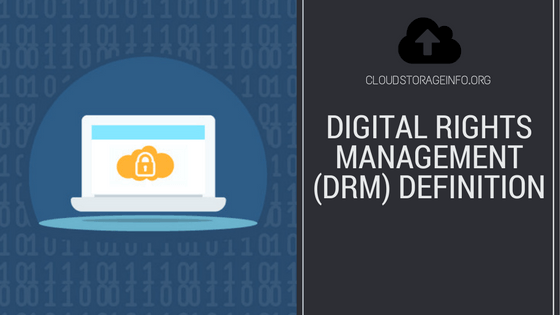 DRM stands for a group of different technologies that in some way restrict access or usage of files, media, hardware, etc. 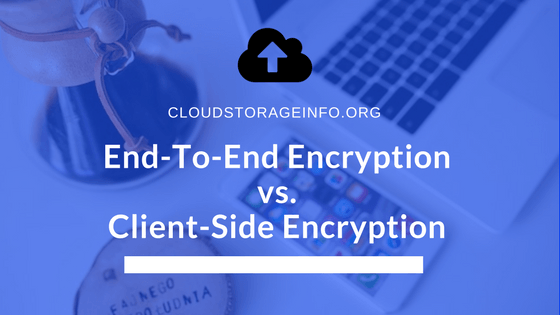 How Secure Is Cloud Storage This is one of the many questions you might have about cloud storage and as you know it yourself, there is no such thing as a stupid question. This one is of a great importance actually. The answer to this question might persuade you to get your own cloud storage or stick with your hard drive. I am sure a lot of you have heard of these 2 concepts, but what’s the difference and which one is better? 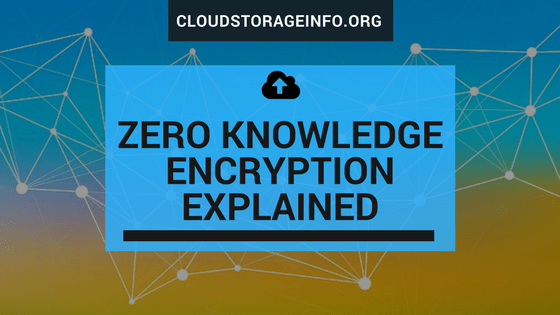 Zero-knowledge is one of the most powerful concepts cryptographers have developed so far. 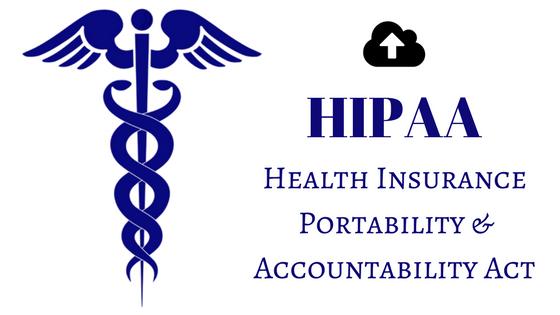 Nobody but yourself is able to access the files in the cloud. Hello there! 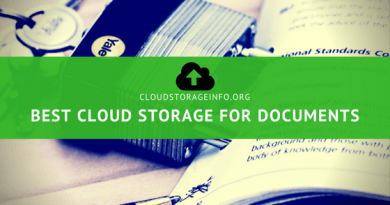 Today we’ll be discussing some facts and features about cloud storage in general. I’ve decided to do this since it can and hopefully will be beneficial to a lot of you. 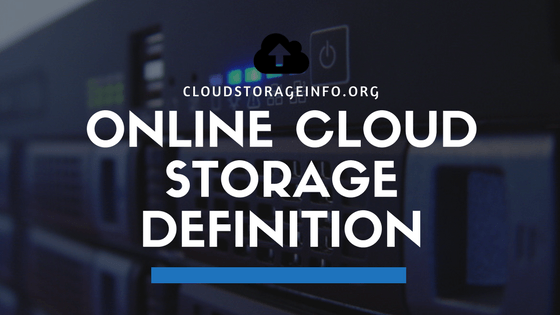 Online storage or lets say cloud storage has it’s own unique definition. Today we’ll be discovering all the pros and cons of having your own cloud storage.